We need leaders who understand our youth. should be voices from our communities. 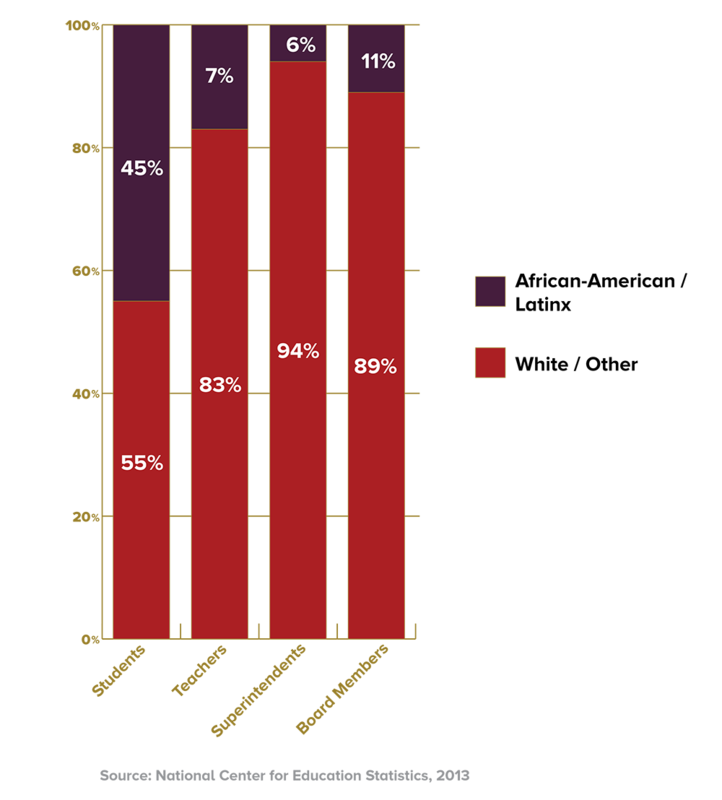 There is an achievement gap in the United States between white students and students of color. Our schools are underfunded. Our communities, our children, are consistently ignored. This has persisted for decades. Because there are not enough leaders that truly understand us. A study in 2013 revealed that more than 48% of school-aged children were African-American or Latinx, but just 17% of their teachers, 6% of their superintendents and 11% of their school board members look like them. This dearth of diverse leadership impacts decisions that affect our kids and our communities. 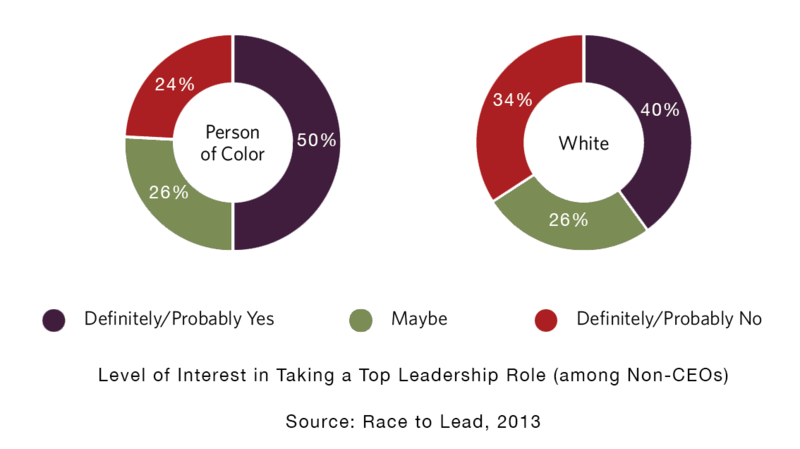 Why aren’t there more leaders of color? Some would say because we don’t have the education or skills. Other would point to a lack of ambition. 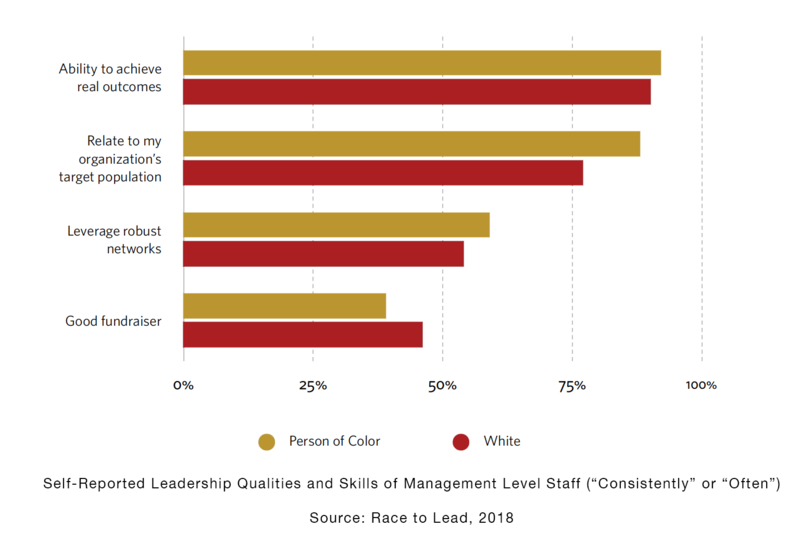 A recent report by Race to Lead does not support that. The truth points to a lack of access. We cannot flourish inside systems built without us in mind, and in education, without leaders who understand them at the table, our youth suffer the most. To ensure sustainable efforts and true connections to our communities, we must better align the profile of the industry leaders with the profile of the populations they serve. We primarily accomplish these objectives through our signature program, the Surge Fellowship, a one-year best-in-class program for leaders of color that encompasses a combination of content areas and learning experiences to broaden exposure and accelerate skill and leadership development.